Though the life, death, and resurrection of Jesus went largely unnoticed when it happened, it changed human history — and eternity. 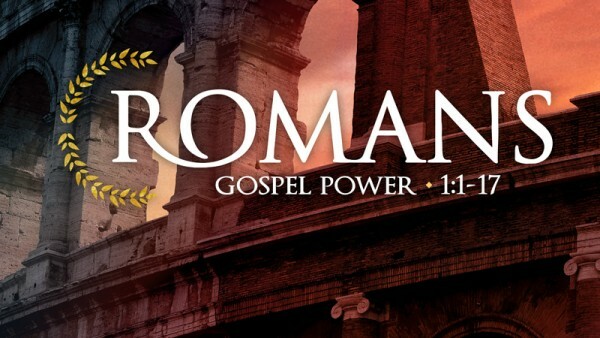 Thirty years later, a gathering of worshipers of Jesus in Rome were navigating what it meant to identify with His revolutionary, counter-cultural claims in a culture of diversity, authority, culture, philosophy, and turbulent politics. Sound familiar? What was your nickname growing up, and how did you get it?